Whether you are old or young or mature in your faith or a new believer, I believe it is vitally important to pursue life to its fullest. 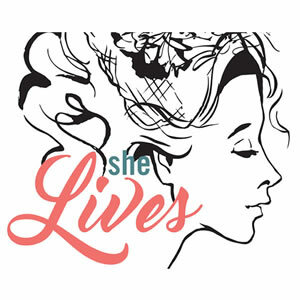 she Lives provides women with an outlet to worship, glean from God's Word, and fellowship through activities and authentic conversations. 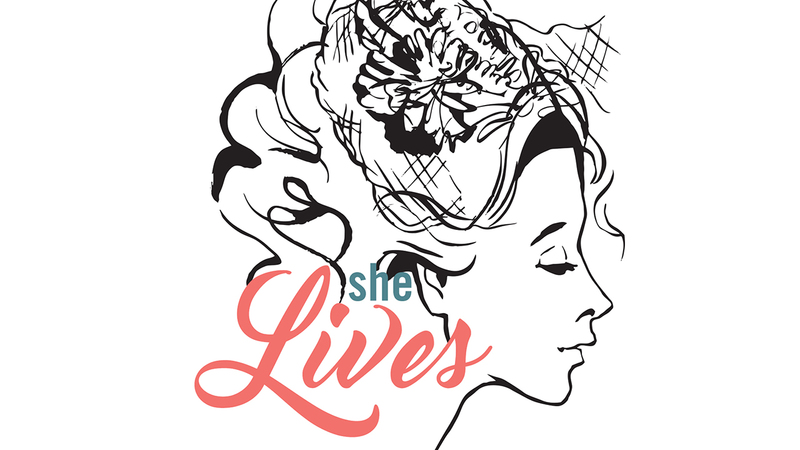 It is a ministry that follows the example of the Proverbs 31 woman and intertwines it with the instruction given in Titus 2—to glean from those who have gone before us. There is no greater way to live life for Jesus than to do so with one another. 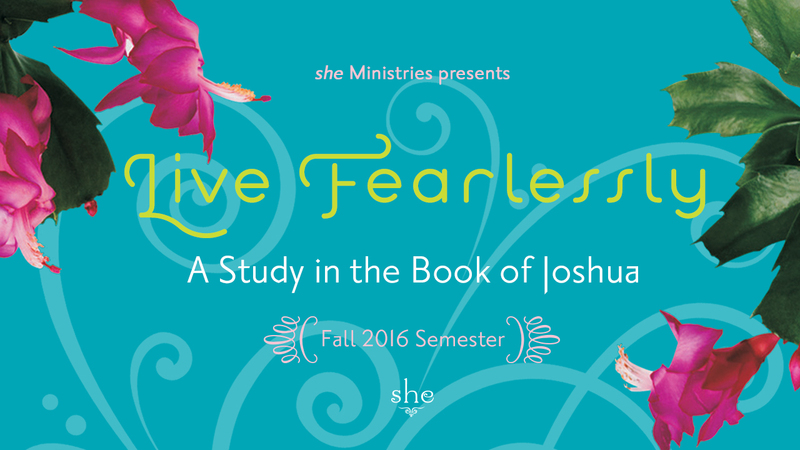 I encourage you to take this opportunity and join us in the pursuit to live with spiritual, physical, emotional, and relational health.